How is Your Company Faring this Flu Season? Every year, influenza, or “flu,” costs businesses approximately $10.4 billion in direct costs for hospitalizations and adult outpatient visits, says the U.S. Centers for Disease Control. 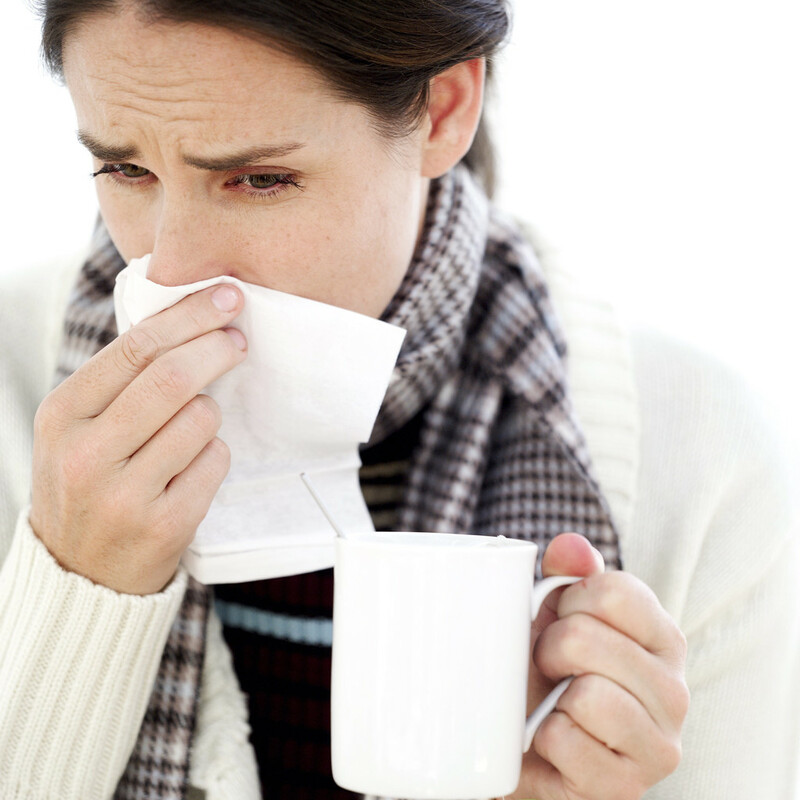 Employers frequently offer employees seasonal flu vaccinations on site at no or low cost to minimize absenteeism. This option works well for employers with an on-site occupational health clinic. If you don’t have a clinic, pharmacies and community vaccinators can provide on-site vaccination services. If an on-site clinic is impractical for your organization, encourage employees to get vaccinated. Find out what health providers, pharmacies and clinics in your area provide seasonal flu vaccines. And check your group health plan. The Affordable Care Act requires new health plans to cover preventive services, such as vaccinations, without copayments and deductibles. However, this requirement does not apply to grandfathered health plans and self-insured plans. The “seasonal flu season” in the United States can begin as early as October and last as late as May. The CDC recommends vaccinations for everyone over the age of six months, particularly people with high risk of developing serious complications (like pneumonia) and those who live with or care for them.